Two titans of the online gaming world have each brought out their version of the classic Phantom of the Opera. It was originally a book that was written by Gaston Leroux in 1909, then later turned into an onstage musical by Andrew Lloyd Webber in the 1980s which became a huge London and Broadway theatre production, and then later a movie. 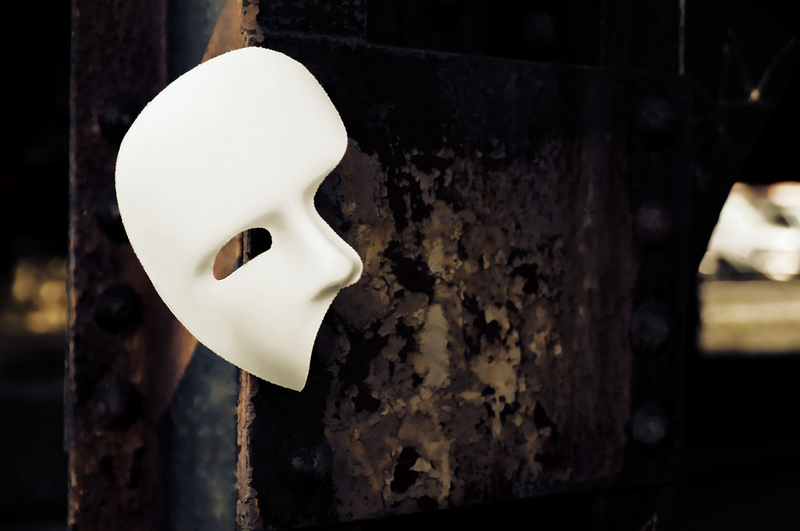 In a nutshell, the story revolves around a strange man in a mask who prowls an Opera House in Paris. Now it has made its way into the huge world of slot games online. Both versions have their similarities and their differences with each other that we will compare in this review, and find out if there is an overall winner, a worthy contender for your gaming credits. The Phantoms Curse is created by another titan in the world of online slots – Net Entertainment and is similar in many ways to The Phantom of the Opera. Like its competitor, it is also a five reel, forty pay line slot that can be played from 20p to £200 per spin so all budget levels are catered for. Both slots can be played on desktop, tablet, and mobile. The Phantoms Curse is also based on The Phantom of the Opera stage production so the game shares many of the symbols and has a similar feel with an opera soundtrack to help set the mood. Some of the symbols that appear in this game include daggers, the Phantom, Christine, roses, rings, mirrors and the game is also set inside a theatre. In the game, the Mask is wild and can be used in place of any other symbol (besides Scatter and Bonus) to create winning lines. There are a number of features to make the game more exciting such as the Pick and Clink bonus, Masked Phantom respin, and Bonus spins triggered by the chandelier symbol. The Phantoms Curse slightly nudges out its competitor with a return to player rate of 96.57% thought the difference is negligible. Both games are similar in terms of looks, sounds and feel, with neither being able to be said a clear winner over the other. As you would expect from two industry leading software providers for online uk casinos, both games deliver a fun and exciting gaming experience for punters though top notch graphics and gameplay. Fans of the stage show, in particular, will enjoy the familiar theatre vibe, the symbols, the soundtracks, and of course… The Phantom himself.